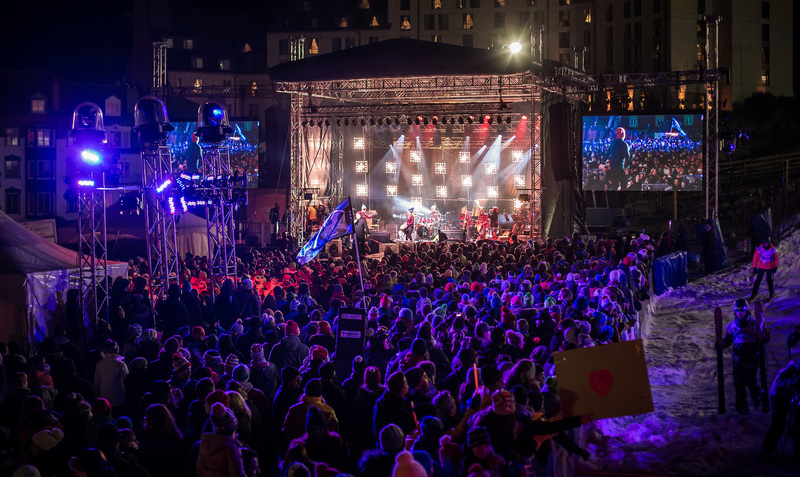 The 24h of Tremblant: More than $ 2.6 million raised and countless memories made! For its 15th anniversary, Tremblant’s 24h has raised more than $ 2.6 million for children’s causes. It was an emotional and record-breaking year. This year’s participants surpassed the original target of $2.5 million set for this year’s event. Nearly 1,600 skiers and close to 700 runners and walkers, grouped into 273 teams, made the most of mild weather conditions and the festive atmosphere to tackle their 24-hour relay challenges. In numbers, the weekend tally was 12,173 downhill runs and 17,415 kilometres covered by walkers and runners. The Walk & Run portion saw the number of participants double this year and organizers are confident that this aspect of the challenge will continue to grow in popularity. For 15 years, participants, volunteers, ambassadors and partners have gathered to support thousands of children. This year, the children showed us their “super!” side! To start off the weekend, our 24h superheroes were given a gift … the gift of skiing! Friday evening the Boreal Party kicked off the 24h festivities with the participant’s celebration! The second day of the 24h weekend began on Saturday morning with a participant’s breakfast. The teams got to meet the famous 24h superheroes. Take a few minutes to watch the video … you’ll understand what motivates participants.